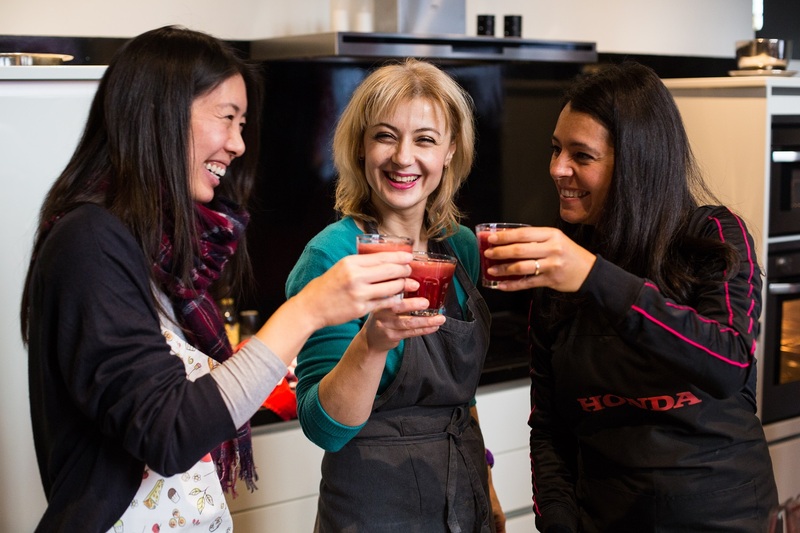 Fun cooking workshops designed to inspire simple, tasty and nutritious ideas that can easily be incorporated in your (and your family’s) diet. Costs: 35 Euro’s per workshop – 55 Euro’s for 2 workshops (2 workshops per person or you can register with a friend for the same workshop). Minimum participants 9 – Maximum participants 12 (workshop will only take place if minimum of participants is guaranteed. Check the workshop pages for upcoming dates and securing your spot.